Presented in partnership with Philanthropy Australia. In this seminar Dr Ruth Knight from The Australian Centre for Philanthropy and Nonprofit Studies at QUT will discuss the power of creating an internal culture of philanthropy and explore how you can use this culture to improve your organisation’s sustainability – and people’s joy in giving. This interactive workshop is for CEO’s, Board members, fundraisers and anyone interested in the benefits of developing a culture of philanthropy. 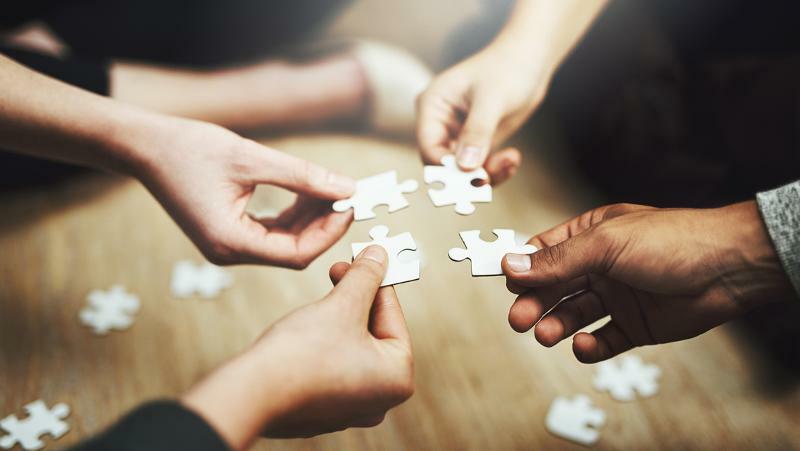 Attend the session to explore how intentionally creating an internal culture of giving in 2019 could improve your employee engagement and what practical steps will help you lead cultural change. Dr Ruth Knight is a researcher and lecturer in nonprofit management and social enterprise at QUT’s Australian Centre for Philanthropy and Nonprofit Studies. Ruth has extensive experience in nonprofit leadership roles and gained her PhD researching workplace culture, change readiness and organisational sustainability. Her special interests are culture transformation, developing high performing leaders and teams and measuring outcomes. Ruth is on a mission to advance quality research and practice in the sector to enable organisations to achieve greater social impact. Register quickly as spaces are limited. Registrations close on 13th February 2019. There is no charge to attend this event. Please bring business cards, notebook and pen. If you have registered but are no longer able to attend, please email acpns@qut.edu.au so someone on the waiting list can take your place. 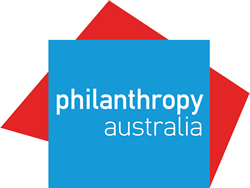 We thank Philanthropy Australia for partnering with us on this event.